To avoid any legal action from Nintendo, the creators of fangame Pokemon Uranium took it down last weekend. If featured a brand new region called “Tandor”, brand new Pokemon, and a new type called “Nuclear”. Pokemon Uranium was quite a sensation with over 1.5 million downloads. The game has been in development for last 9 years. Voluntary Twitch, the creative director seemed fine even after the threat of legal action and released a statement. 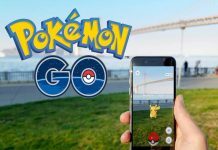 Our game project, the one we devoted so many hours of our lives into and the thing that was for both of us the single greatest creation in our young lives, had been download more than 1.5 MILLION times. That’s an incomprehensibly huge number of people playing our game. We are seeing the joy that players get when they enter the Tandor Region, this world that we created. They are sharing the game with their friends, and documenting their playthroughs on YouTube and on every social media site. 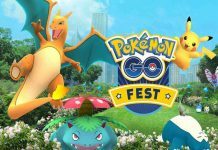 They are rejoicing in finding shiny Pokemon, breeding to get that perfect 6IV competitive set, and are helping each other to formulate strategies and discover secrets we hid deep within the game. 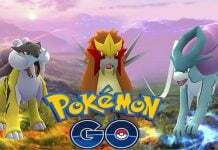 Even though the game isn’t available officially, Google has been bombarded with queries for downloading the same. 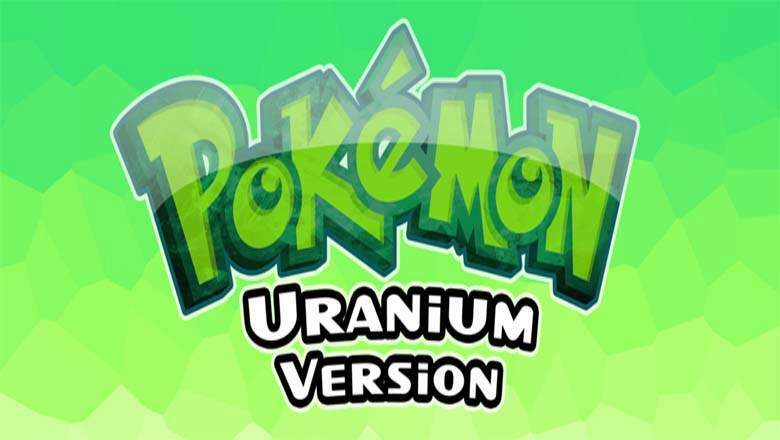 In case, you too want to catch some action of Pokemon Uranium, you will be glad to know the same is still alive and kicking on torrents, with future patches to be released via the same channels. All you need to do is visit a well known torrent site like Pirate Bay and search for the term ‘Pokemon Uranium’. The game is only available for PCs as of now and we cannot guarantee which one is the actual game file. Just go through comments to avoid a wrong download. In case, you find some other source for downloading the game, share the knowledge in the comments section below.